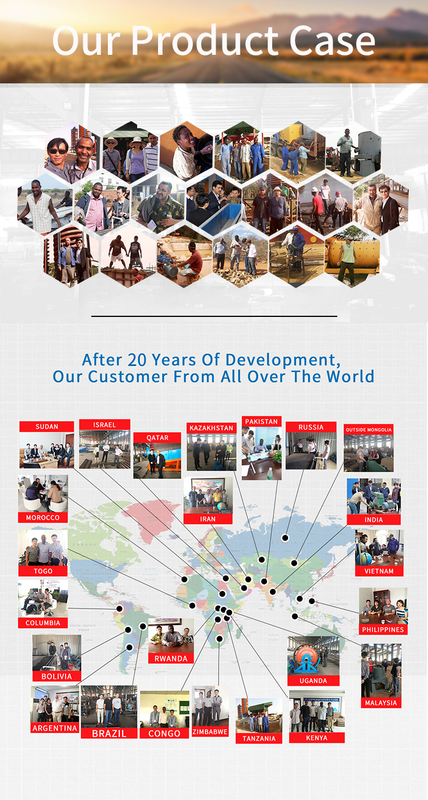 ﻿ Company Profile|Jiangxi Hengcheng Mining Equipment Co., Ltd.
shaking table, spiral chute, jig machine,trommel,rotary scrubber, flotation machine, magnetic separator,grinding mill, and so on. installation and commissioning, technical consulting, as well as staff training,etc. 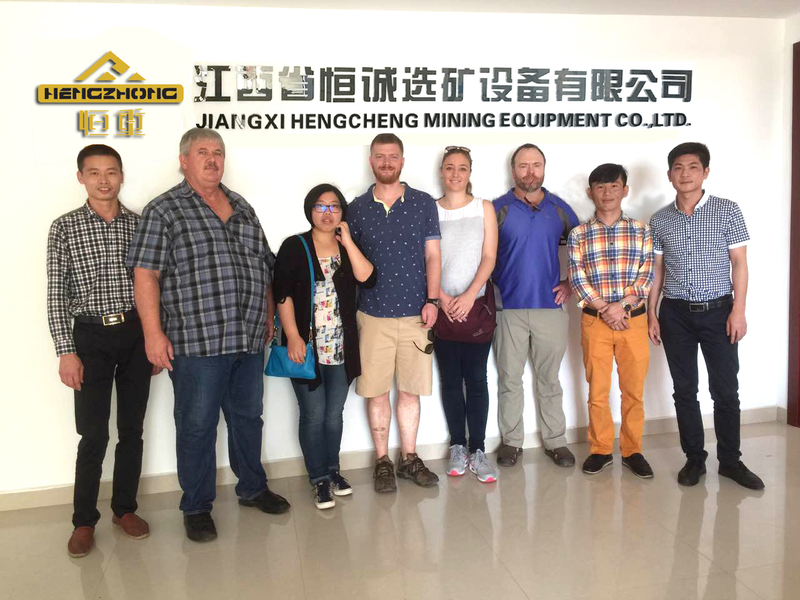 Our proven technologies and experience permit us to provide every customer with the most effiicent & commercial beneficiation plant equipment.